Running Time About 2 hrs including an intermission. Running Time About 1 hr 30 mins including an intermission. *Casting as of 20 February 2019 is subject to change. ●For ages 4 and up. 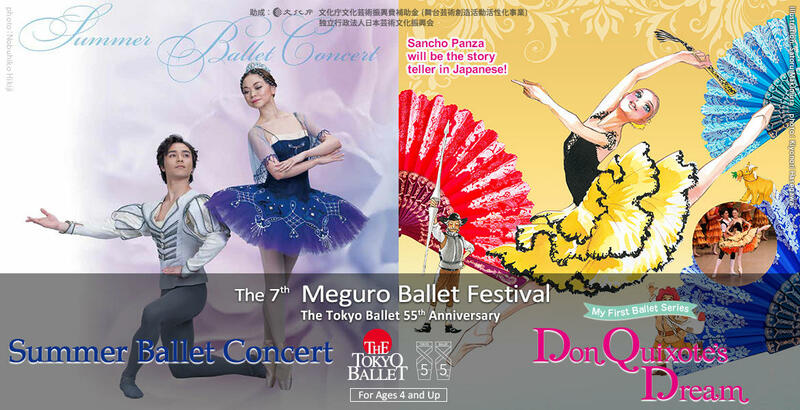 ●Half-price tickets for children from 4 to 15 (third grader of junior high school) are available. ●Please note that wheelchair accessible tickets can be purchased at NBS Ticket Center by phone (03-3791-8888) and are not available for sale online.